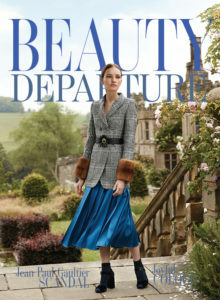 Here is one of the best eyeshadow palettes of the season. 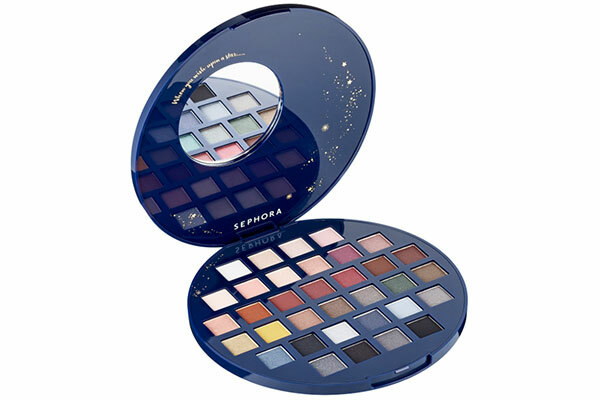 Sephora has collected an assortment of 34 smoldering eyeshadows in matte, satin, metallic and pearl finishes. You’ll find some beautiful neutral shades that will work well for day. 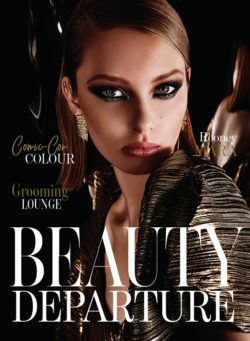 And then you can amp up your look for any holiday party in minutes with one of the dramatic metallic hues. I find these palettes are ideal for anyone who wants to start a career as a makeup artist. You have a wide range of colours that will work on every skin tone and with every eye colour. The palette is easy to pack and carry so you can easily transport them to any job. And the range of textures allows you to create unique designs. 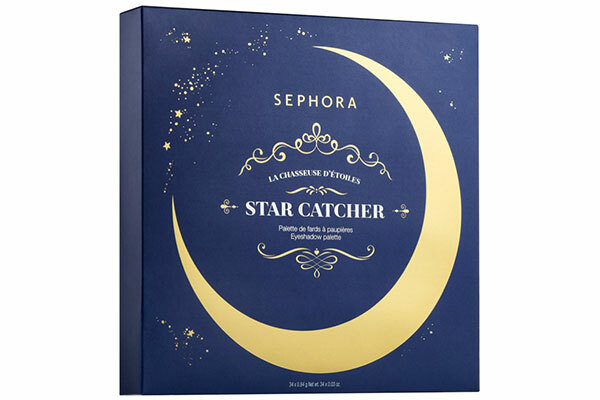 THE GIVEAWAY: I gave away a Sephora Collection Star Catcher Eyeshadow Palette to one lucky reader. 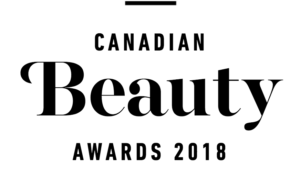 To enter, I asked readers to tell me in a blog post comment below if they’ve ever tried a Sephora eyeshadow. Samantha M from Virginia told us and we drew her name from all entries. Congrats Samantha! 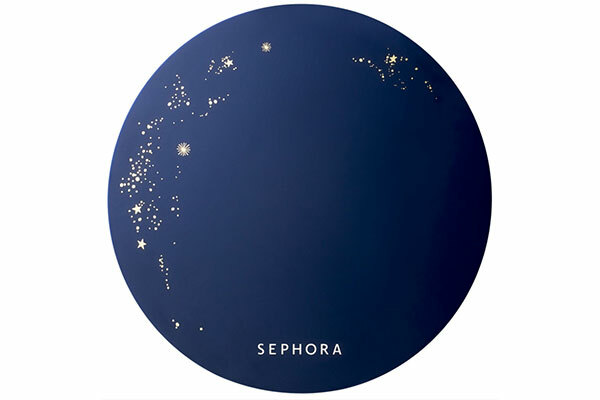 I have never tried a Sephora eye shadow, but I’ve been wanting to bad! My Twitter handle is @gingerharless! Thank you Dave! I forgot to put my twitter handle. It is @zesty77777 Thank you! I have never tried Sephora but would love to. I have trouble with eyeshadow staying on my eyes. 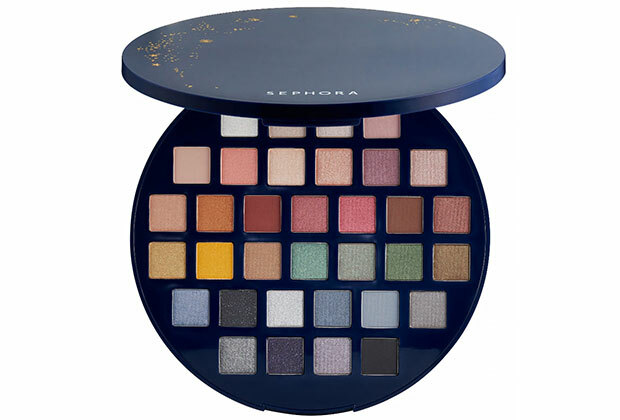 I have never tried a Sephora eye shadow before but would love too. I have not yet, but this is beautiful and I would love to own it. Thanks for the opportunity. Love these beautiful colors. Thanks for the chance to win! Hi Dave. This is a lovely palette. I have tried Sephora shadows and eye pencils. They are alway amazing dupes of some of the more pricey items. It is great to be able to have a more accessibly priced line made with such quality. I hope I win this palette I could really use the huge range of colours!! Yep, I have! I love sephora brand- inexpensive comparatively and still works great! Never tried Sephora but would love the opportunity to.